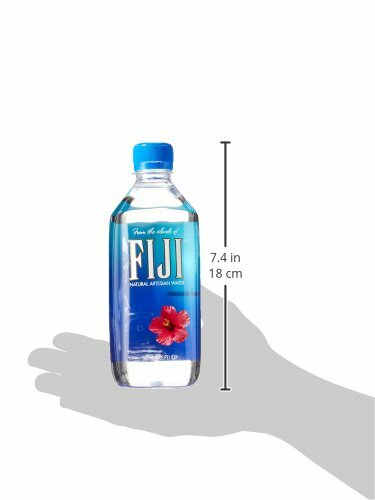 Case includes 24, 500mL (16.9oz) bottles of FIJI Water. 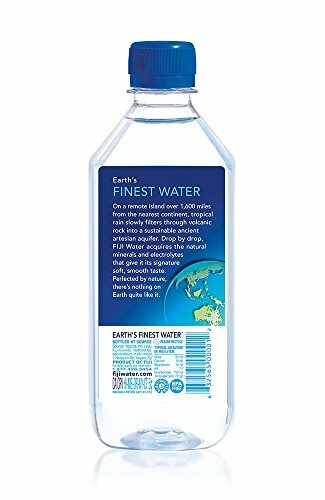 The 500mL size is perfect for everyday on-the-go hydration. 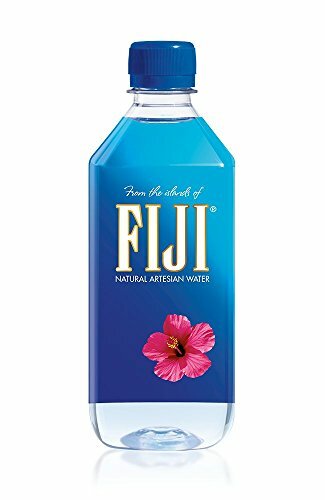 Its soft, smooth taste comes from its extraordinary source — a protected artesian aquifer found deep underground in the remote Fiji Islands. 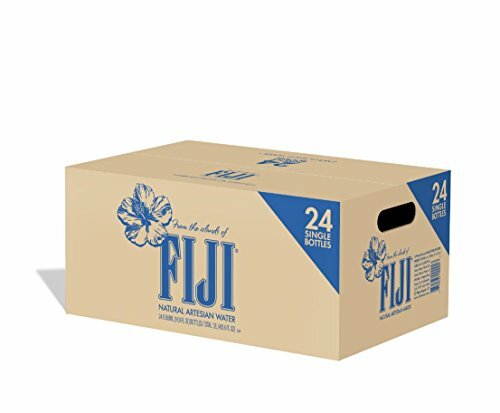 FIJI Water is the choice of discerning top chefs, fine restaurants and hotels around the world.